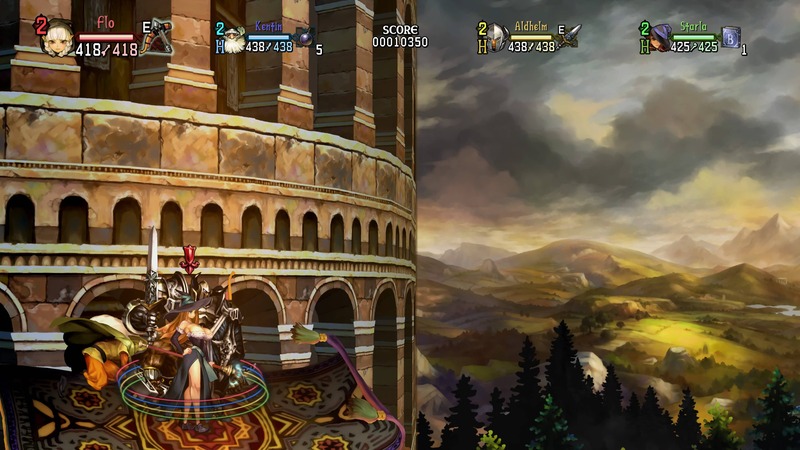 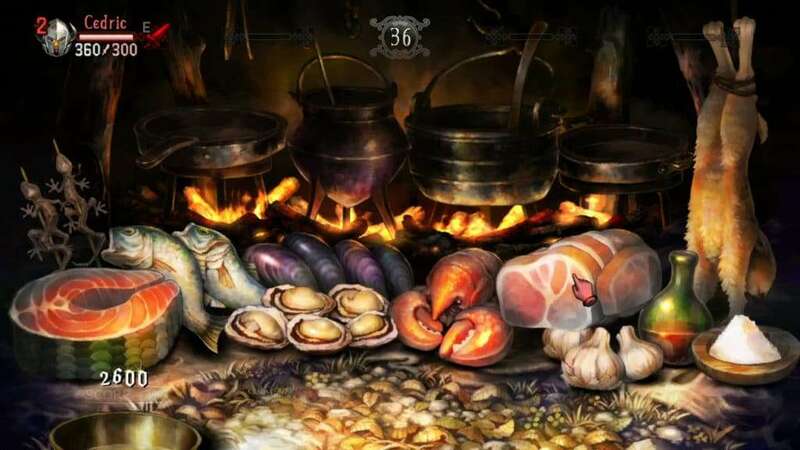 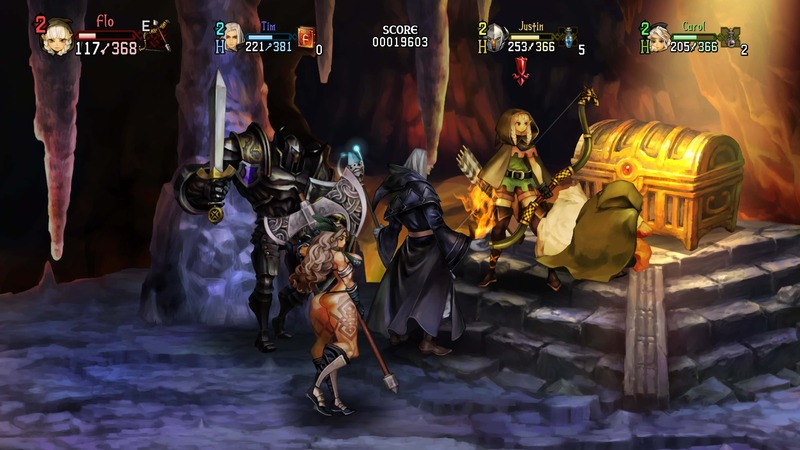 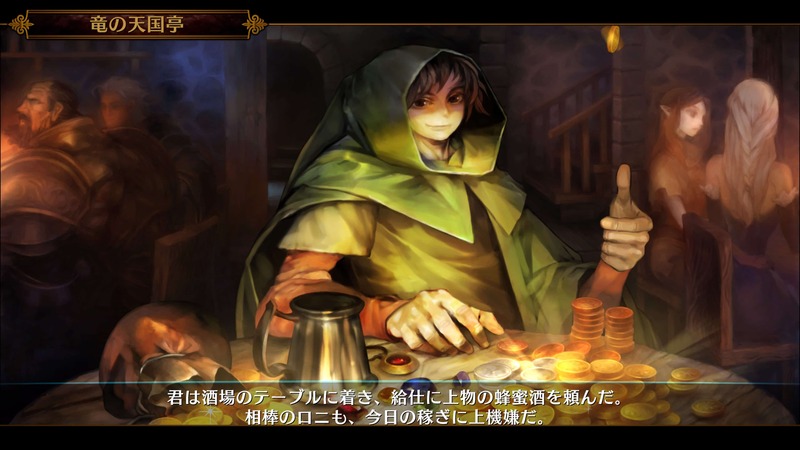 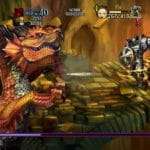 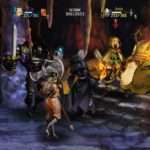 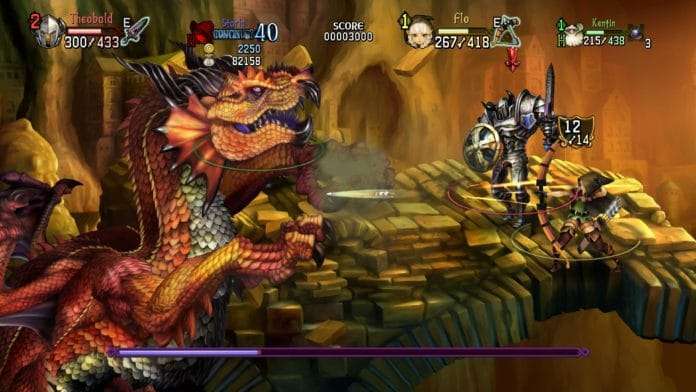 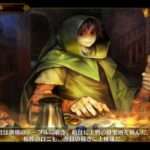 Atlus has released the first 4K resolution screenshots for the upcoming remaster of the Vanillaware developed action RPG Dragon’s Crown, Dragon’s Crown Pro. 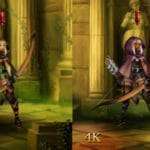 As reported previously, the game will be available at 4K resolution on the PlayStation 4 Pro. 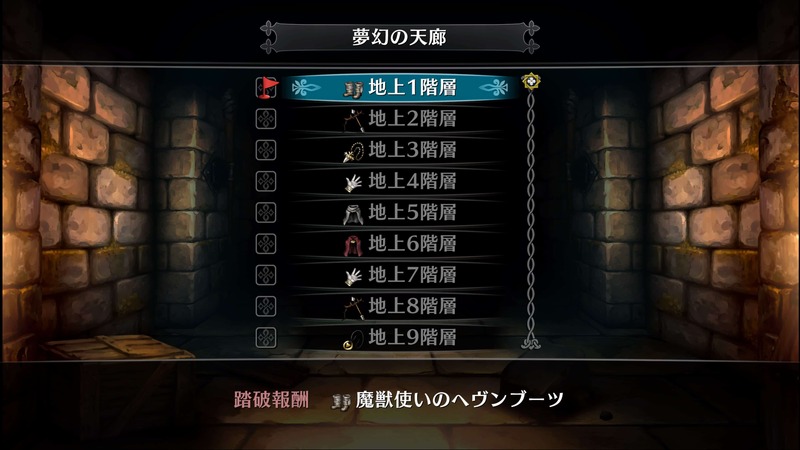 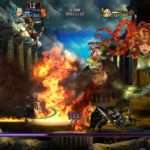 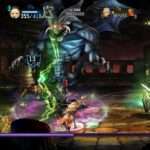 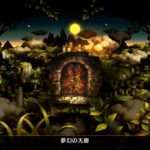 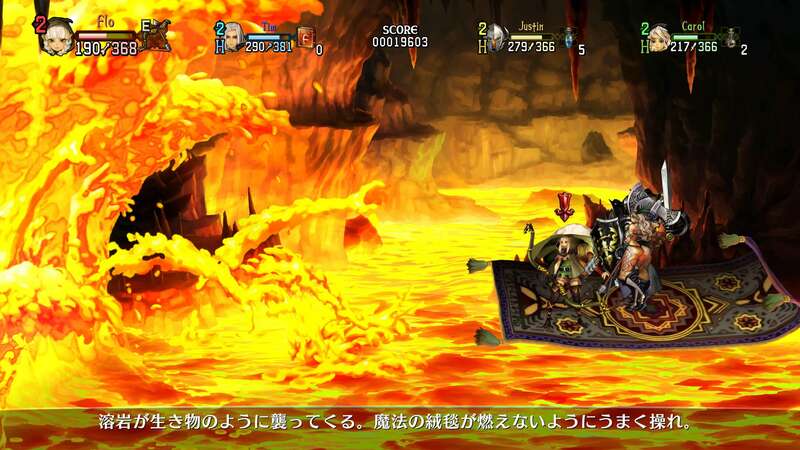 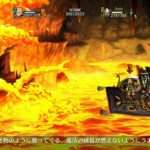 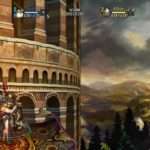 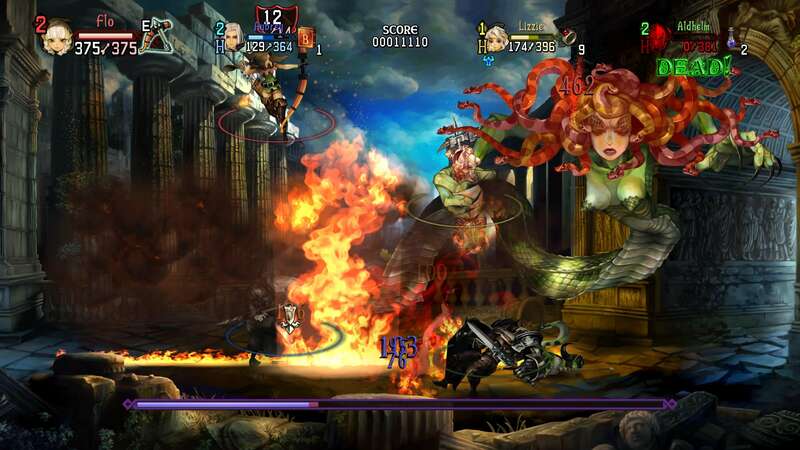 It will feature online multiplayer compatibility between the PS3, PS Vita, and PS4 versions of the game. 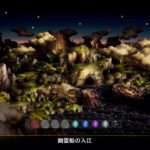 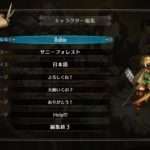 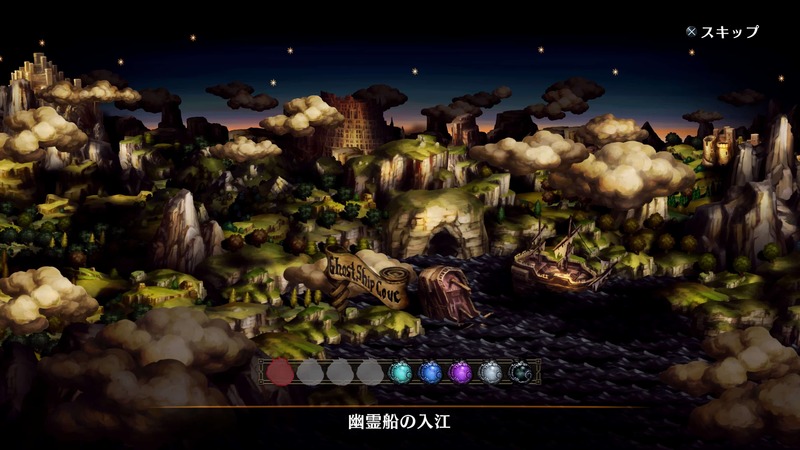 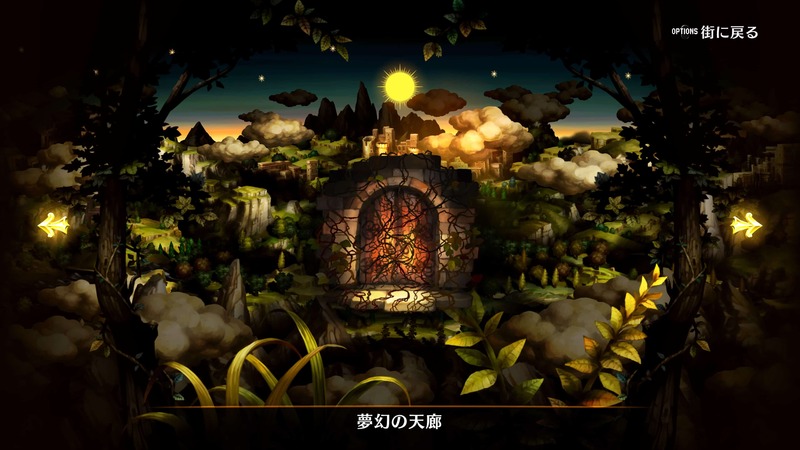 Additionally, it will feature a newly recorded, 56-song live orchestral soundtrack composed by Basiscape, and the option to change between the English and Japanese voice tracks. 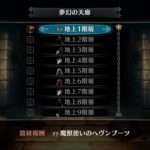 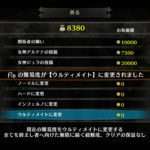 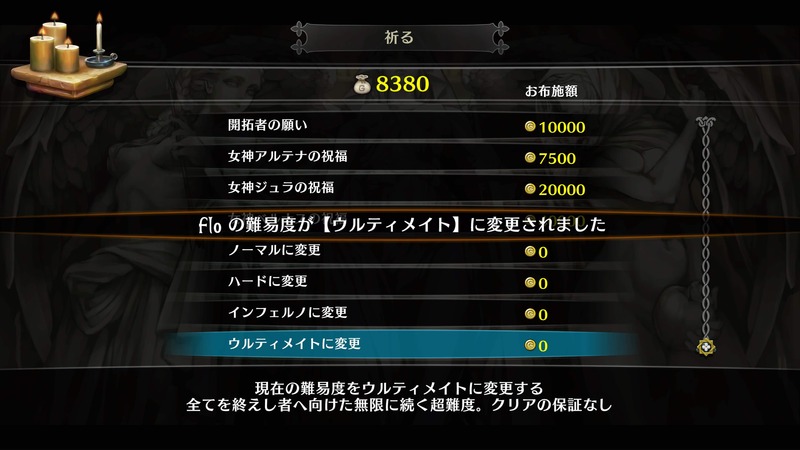 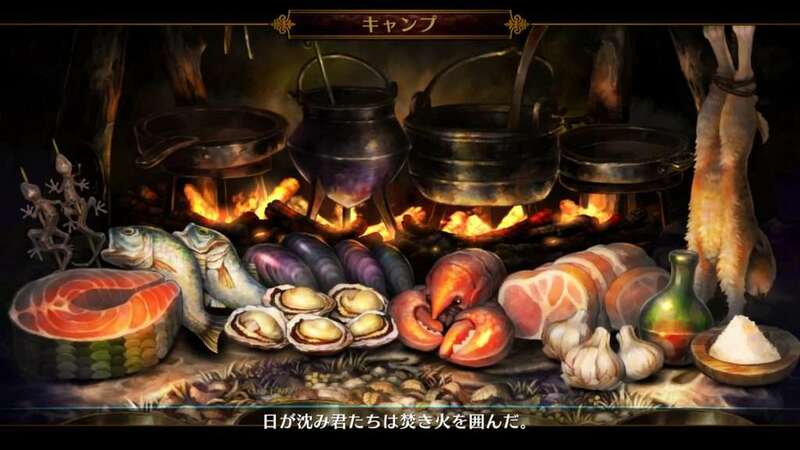 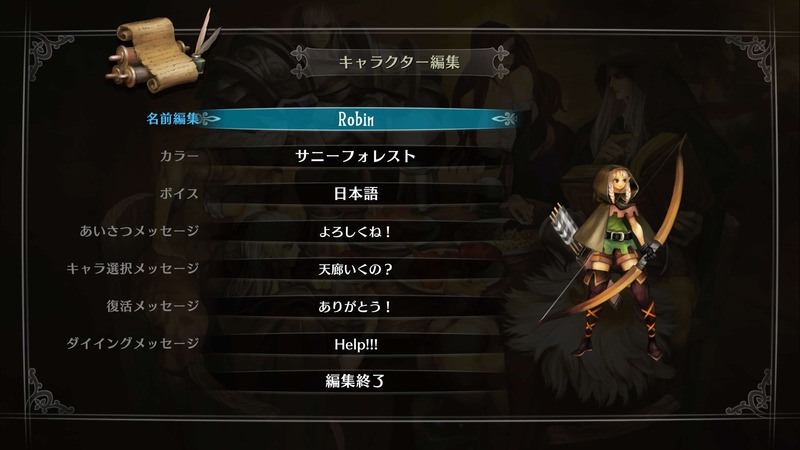 Downloadable content for the “Storyteller narration,” which originally cost a total of around 3,000 yen for each of the six main characters, will be included with the base game. 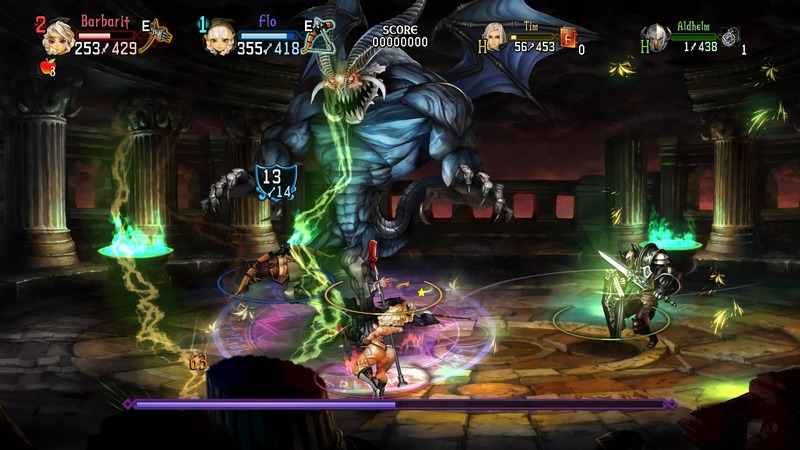 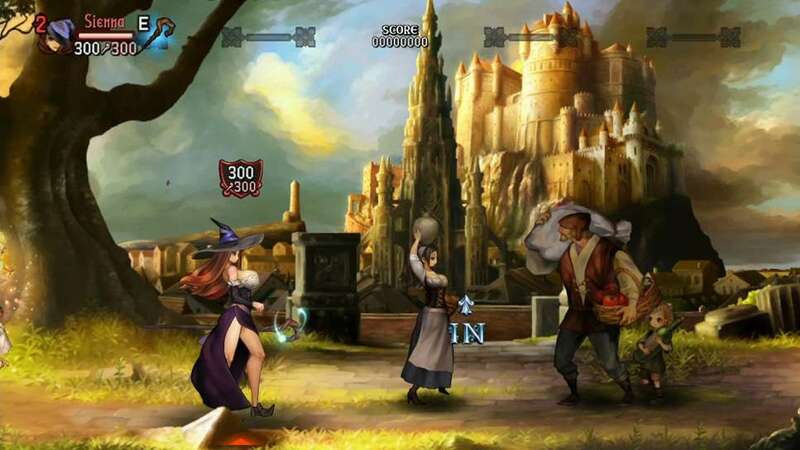 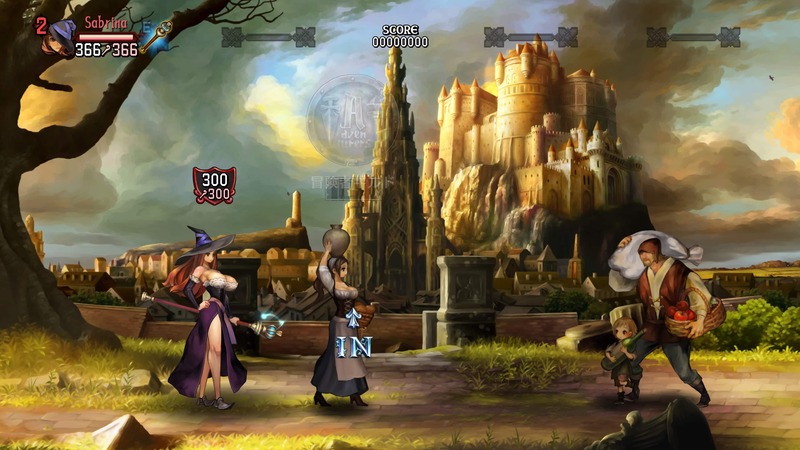 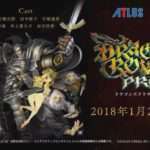 Dragon’s Crown Pro will be released for the PlayStation 4 in Japan on January 25, 2018.